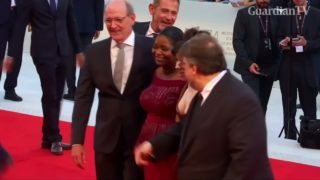 Mexican director Guillermo del Toro brings his latest dark fairytale "The Shape of Water" to the Venice film festival. 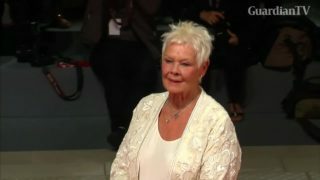 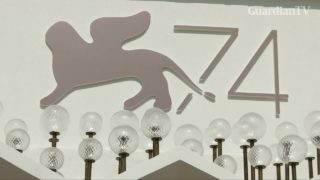 The 74th edition of the Venice Film Festival is set for a star-studded run. 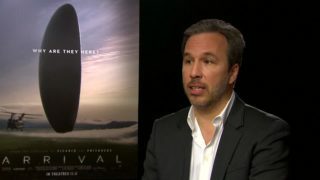 Director Denis Villeneuve discusses the upcoming 'Blade Runner' sequel, while promoting 'Arrival' at the Venice film festival.